How much more can we be joyful? The Tony-nominated revival of Fiddler on the Roof will launch a national tour in the fall of 2018. 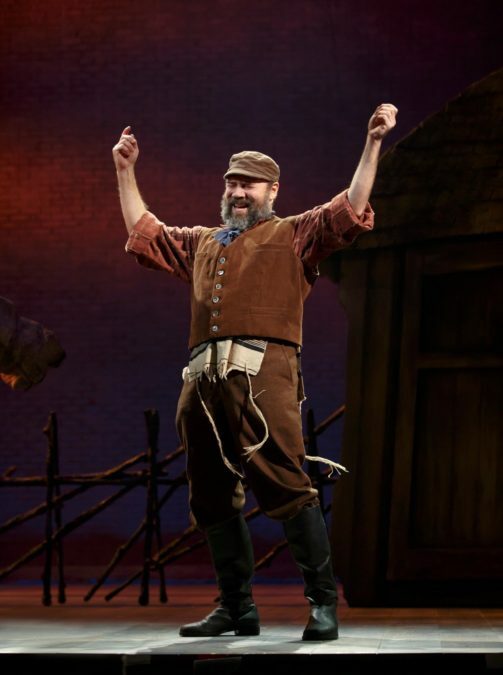 The Broadway production, which stars six-time Tony nominee Danny Burstein as Tevye, will end its run on December 31. Casting and exact cities and dates for the touring production will be announced at a later date. Directed by Tony winner Bartlett Sher, the Broadway revival of Fiddler on the Roof opened at the Broadway Theatre on December 20, 2015. The production earned three Tony nominations, including Best Revival of a Musical.